For my wife's birthday I decided to get cupcakes. 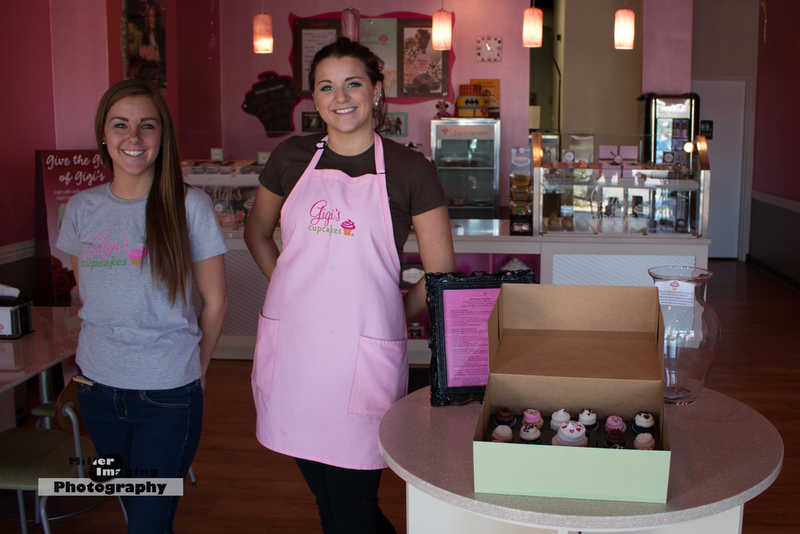 I spoke with the team at Gigi's here in Chandler and told them what I was looking for. It needed to be something that was different but something that could be shared. It's all in the details, it needed to be Beautiful the team did a great Job. My wife Loved the Cupcakes; when I dropped them off at her work the office said "these are Great", not sure who Gigi's is but these are awesome.